As both a player and industry member, Rusty Glaze has been passionately involved in paintball since 1998. He has played for a handful of professional teams most notably Avalanche, Infamous, XSV, and Dynasty. Rusty is currently the head coach for San Diego Dynasty. On the business side of paintball Rusty has developed a very diverse resume working for some of the industries largest retailers, brands, and distributors. 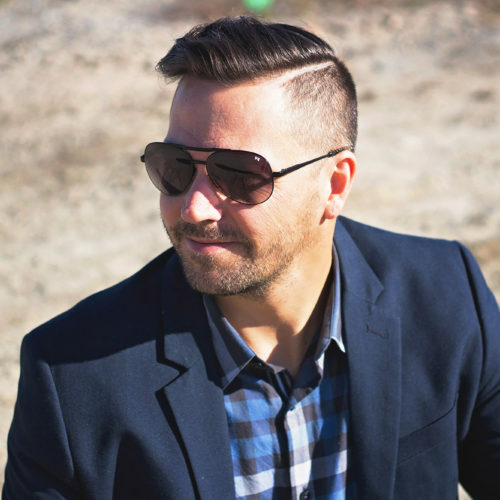 Besides owning his own chain of retail stores in the past – Golden State Sports, he has worked for powerhouse retailers Pevs Paintball and Badlands Paintball of Canada. In the past he has spoken at a handful of dealer conferences, covering various topics – all of which were focused on helping dealers improve their businesses and overcome challenges. Rusty has a passion for retail operations, digital marketing, and website development. Rusty is known for constantly absorbing new concepts and proven techniques that can be translated into paintball businesses. Paintball Extravaganza International is the largest industry only wholesale trade show and dealer summit in the world.